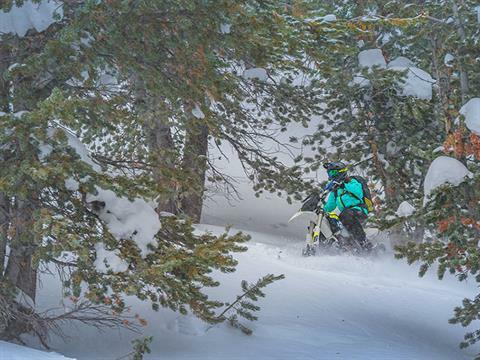 The NEW Timbersled ARO 120 turns riders into explorers. With its high-flotation 120" track and sharp-handling Traverse Ski, the NEW ARO 120 is at home in the powder, on a steep sidehill and cornering on hard-pack. 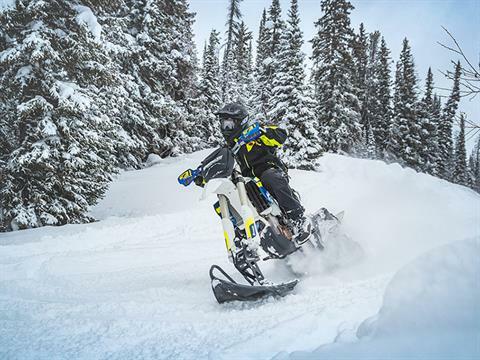 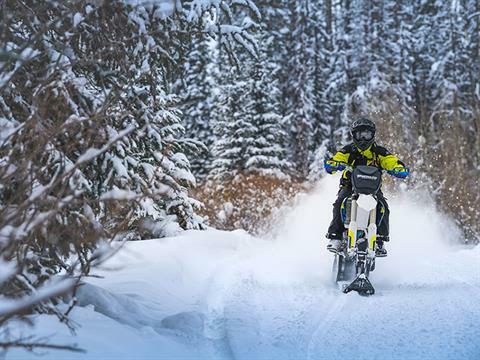 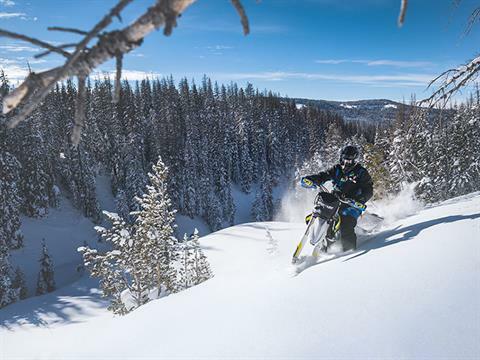 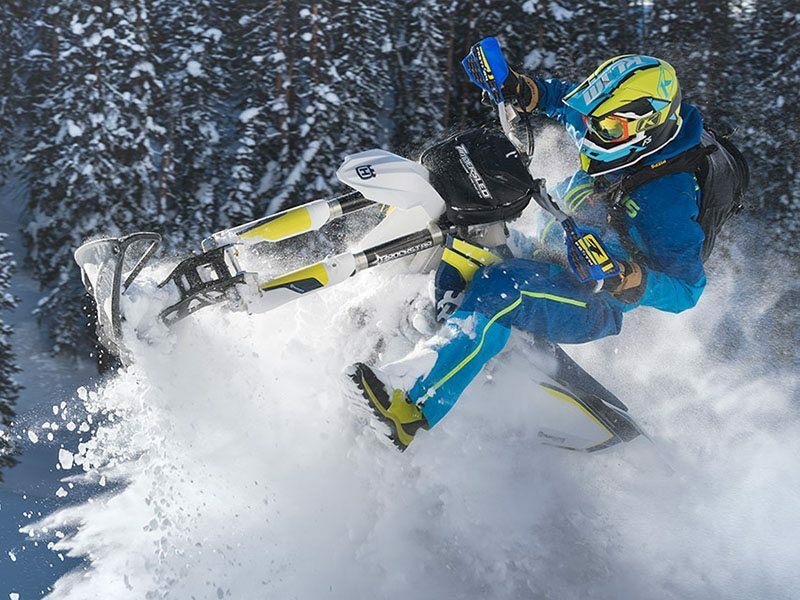 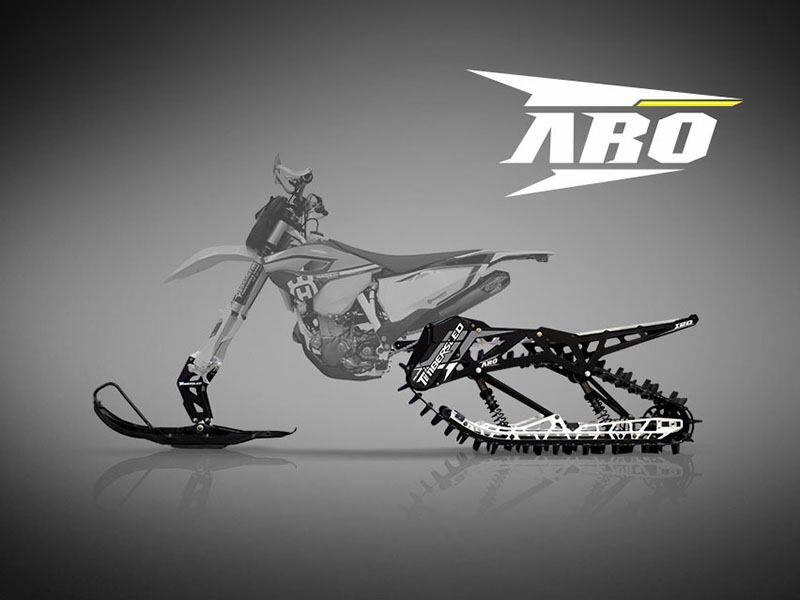 The NEW ARO 120 is the ultimate do-everything snow bike system. WHAT’S INCLUDED – ARO 120 LE (LIMITED EDITION): Offered only during pre-season SnowCheck, the ARO 120 LE takes suspension plushness and adjustability to a whole new level. 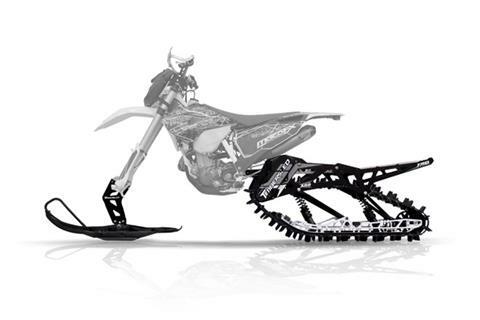 Featuring custom valved FOX® ZERO QS3r coil over shocks, custom colors, and custom graphics; the ARO 120 LE is the undisputed king of snow bike suspension.